There have been some exciting changes at Kings Court Trust in the last month. We welcomed Simon Hancox as our new Chief.. There have been some exciting changes at Kings Court Trust in the last month. We welcomed Simon Hancox as our new Chief Executive Officer and David Masterton as Chief Revenue Officer. Additionally, Tom Curran has stepped into the role of Executive Chairman after nine years as CEO. To follow on from the announcement, we asked Simon, David and Tom a few questions about their transition into their new roles. Read on to find out what attracted Simon to Kings Court Trust, what excites David about joining the business, and what Tom has planned next. 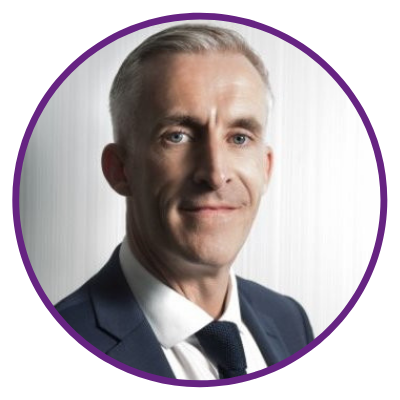 Simon Hancox, Chief Executive Officer - What attracted you to Kings Court Trust? The culture that Tom and the Team have developed here is perfect for me and I believe for our partners. It’s clear that everyone here is very keen to provide professional and sympathetic support to guide families through the practicalities of the bereavement process. Coming from within the industry I always saw Kings Court Trust as strong competition and a business to be admired hence why I was keen to join, especially at this time where there are some great opportunities to develop the business even further. 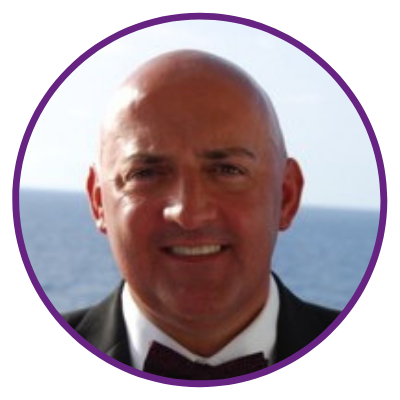 David Masterton, Chief Revenue Officer - What excites you about joining the business? I’m naturally delighted to join Kings Court Trust. It’s clear we’re poised for exceptional growth, with excellent foundations, colleagues, reputation and position in the sector. We will rapidly build upon these foundations, through change and innovation, to disrupt and redefine our industry for the better, for families and the industry alike. Our business has a crystal clear vision; to be the service provider that every bereaved family turns to and is totally focused on its purpose, helping families to move on following a bereavement. Our business partners - financial corporates, financial advisors, solicitors, Will writers and funeral directors refer their clients to us and we deliver our innovative, highly focused customer service to the family. We also deliver value to our partners by tailoring our proposition depending on their service or commercial requirements. I’m extremely looking forward to the challenge and to help positively influence the journey for all involved. 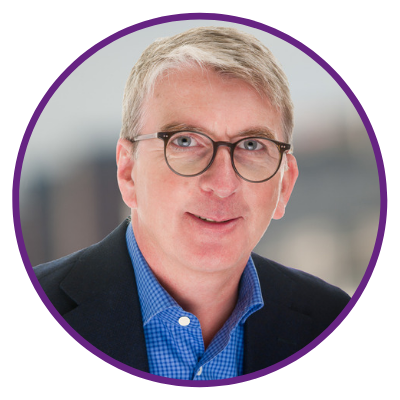 Tom Curran, Executive Chairman - What do you have planned next? In the very short term, I will be doing everything I can to support the new team as they get to know our business partners. This is my top priority. My second priority is to continue to educate our industry and the general public that families deserve so much more from service providers when someone dies. In the modern world, families should expect transparent and fair pricing; very high levels of communication during a service and process that is very unfamiliar; that they should be guided efficiently and effectively through very old-fashioned and inefficient procedures that many institutions and businesses, from public to private, should review and improve. Unfortunately, many service and technology improvements that have helped consumers in so many aspects of their daily lives have still not reached bereaved families. But they will. In less than five years, our industry really will look different and bereaved families will not have to endure inefficient and time-wasting procedures. Change is coming at last. achieving our purpose - helping families to move on. We develop mutually beneficial partnerships with businesses in order to help families. We want us both to achieve our goals by providing a range of services that support your clients and help you to grow your business. If you'd like to find out more or have your questions answered, please call 0333 207 5470 or click here to get in touch. In our first blog post of 2019, we’re making our predictions on what could happen this year and the topics that we think will.. There was much speculation that 2018’s Budget would include an update on the Inheritance Tax (IHT) review. Last week when the.. Does the legal industry need to be more transparent about pricing?